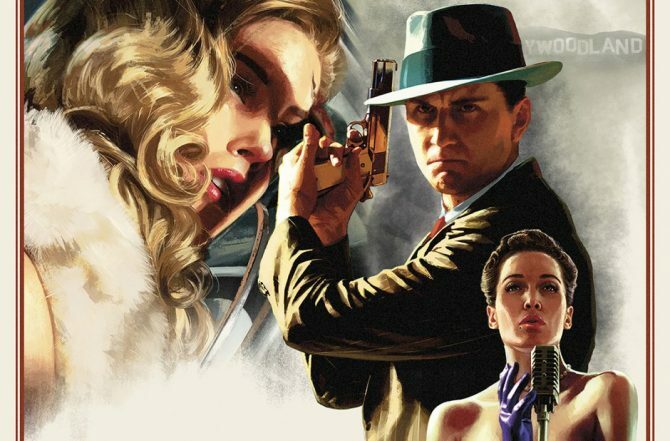 While we reported yesterday that L.A. Noire developer Team Bondi has closed its doors and may have filed for bankruptcy, there is some positive news to be gained from this. 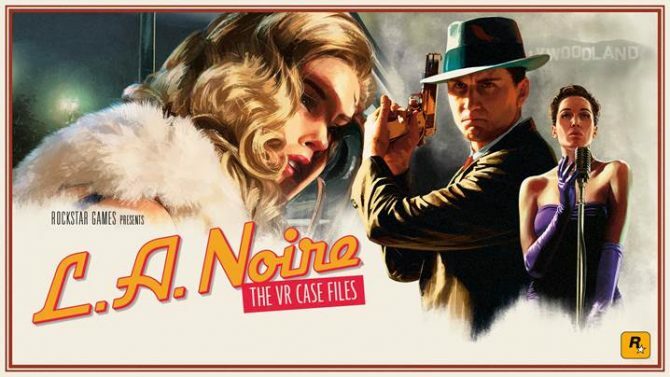 Take Two Interactive, owner of Rockstar Games and thus the L.A. Noire IP, have reported in a quarterly fiscal report that over four million units of L.A. Noire were sold. 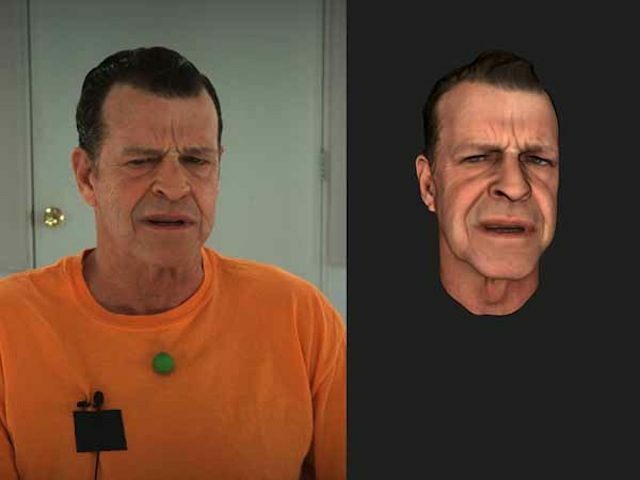 While this may sound like a high number, keep in mind that Take Two Interactive made an extremely sizable investment of over $50 million in the unprecedented facial animation technology that is a major selling point of the title. A PC version is also in development by Rockstar Games, and should boost the titles already impressive sales. 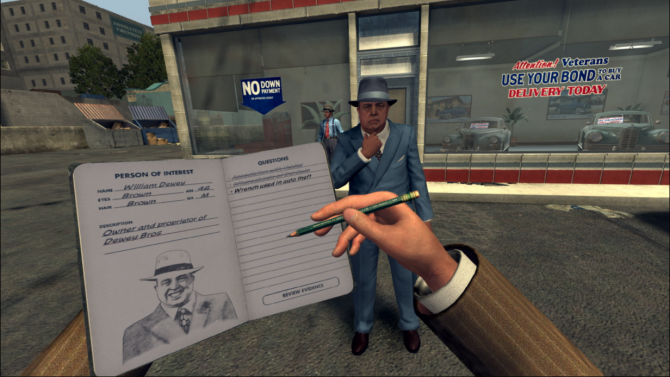 Experience seven reimagined cases as Detective Cole Phelps on your HTC Vive in Rockstar Games' first AAA virtual reality game L.A. Noire: The VR Cases.